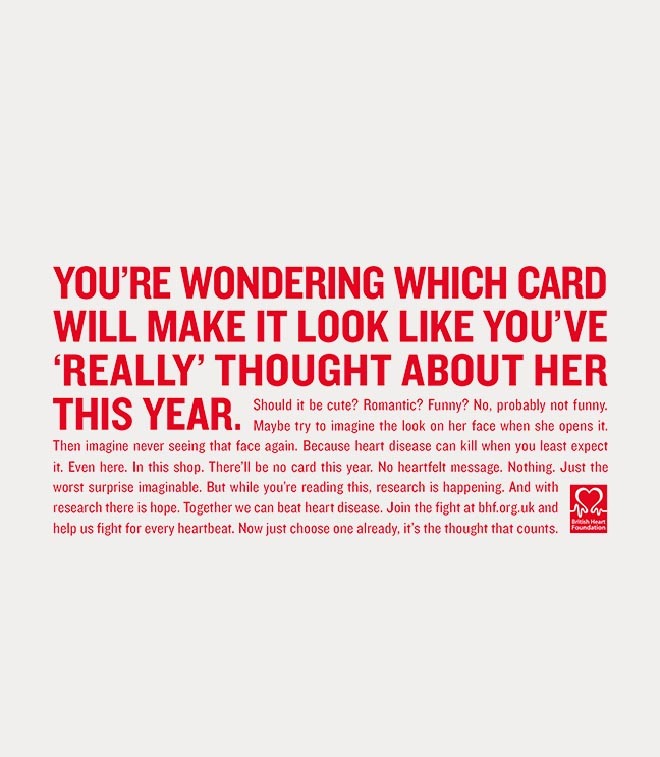 The British Heart Foundation (BHF) is running “When You Least Expect It”, a controversial integrated brand campaign that continues to reinforce the message of the sudden and unexpected devastation of heart disease: ‘Heart disease can kill when you least expect it”. 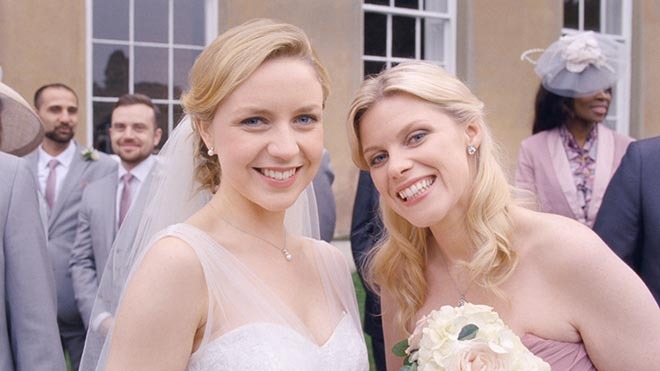 The provocative element of the campaign is a commercial set in a wedding, in which the maid of honour collapses and dies. 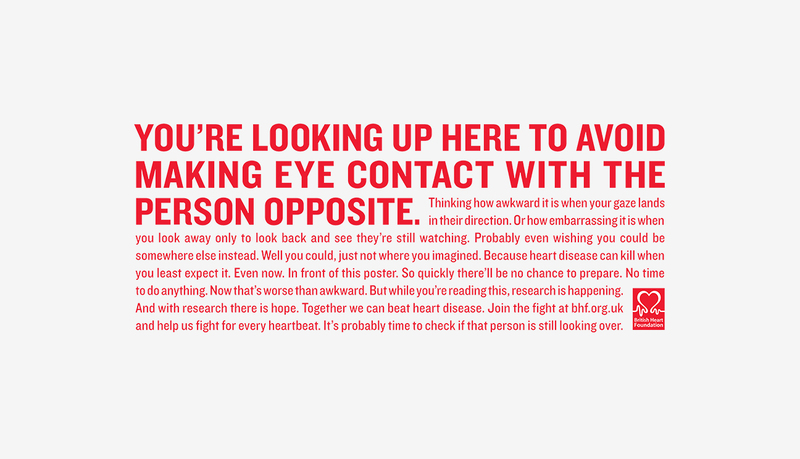 The BHF Unexpected campaign brings together a broad spectrum of media to deliver the unexpected. 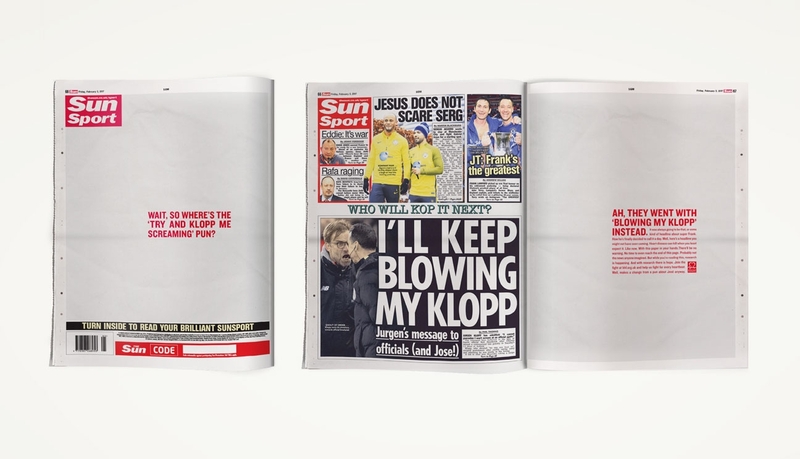 Real time native content was provided for a takeover of The Sun’s key editorial locations including the sports page and TV listings. 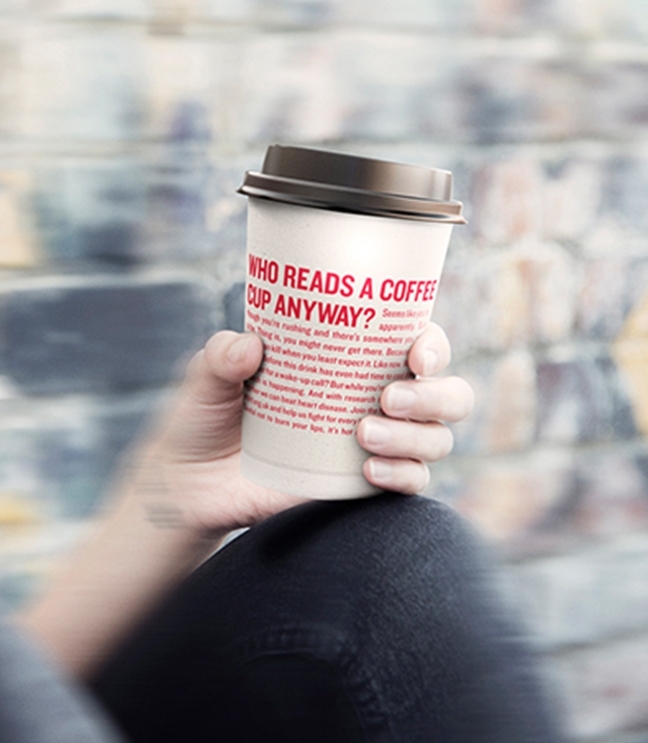 Unexpected ‘lifestyle’ media including coffee cups, taxis, cinema tickets and mirror clings. 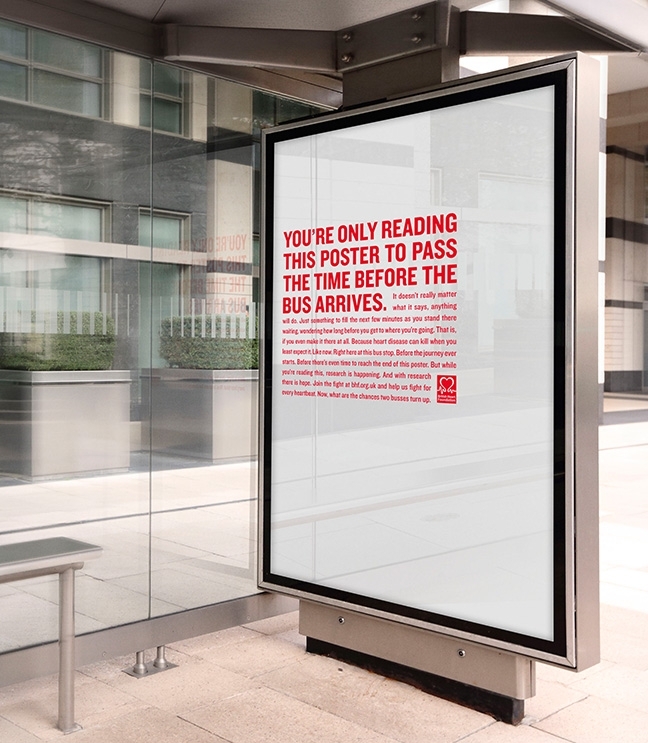 The BHF Unexpected campaign seeks to act the same way that heart disease behaves in real life, with content that disrupts routines, draws the viewer in with its unexpected nature. 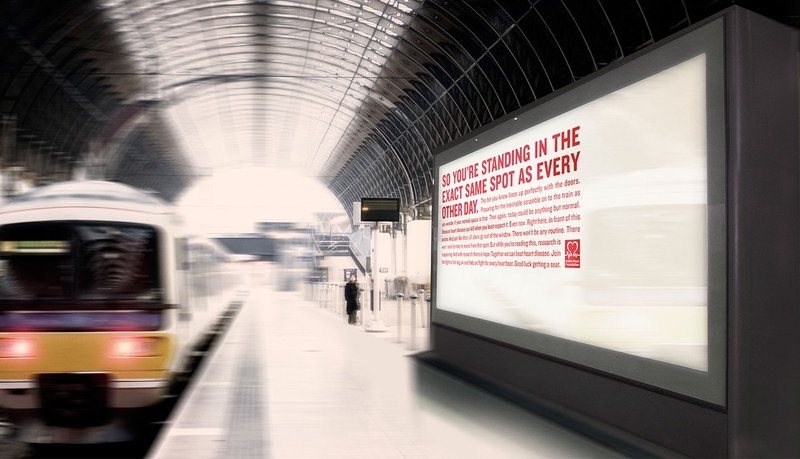 Tailored, custom long form copy is designed to draw attention with a relevant and irreverent message, bespoke to the media. 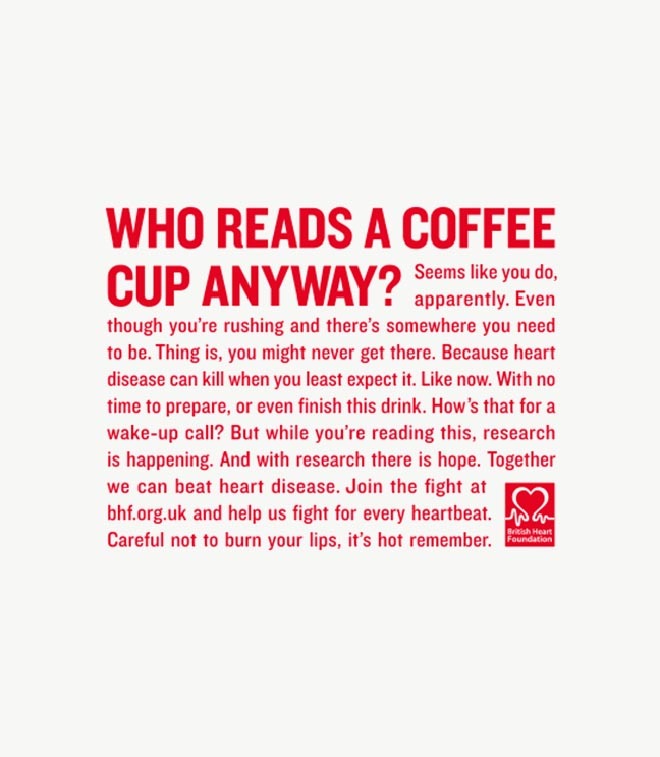 In doing so the campaign also tackles the indiscriminate nature of heart disease by delivering what feels like a direct, one to one conversation with whoever is interacting with it, but at a national audience level. 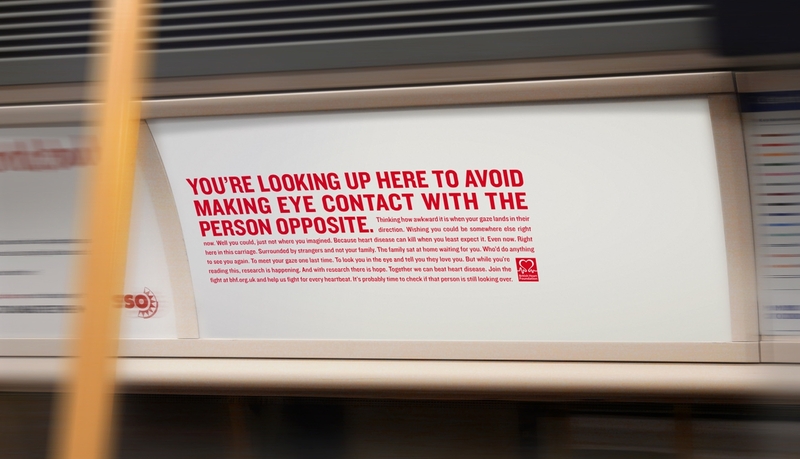 Heart disease can affect anyone at anytime, tearing families apart in an instant. The fact it strikes without warning is what makes it cruel – leaving loved ones with no time to prepare for it, no time to say and do the things they really wish they had. 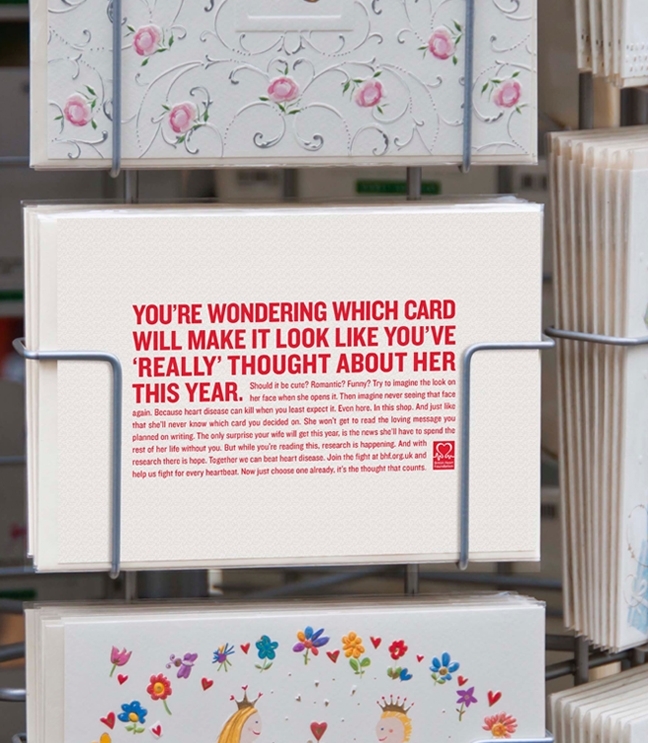 But there’s a way of fighting back. 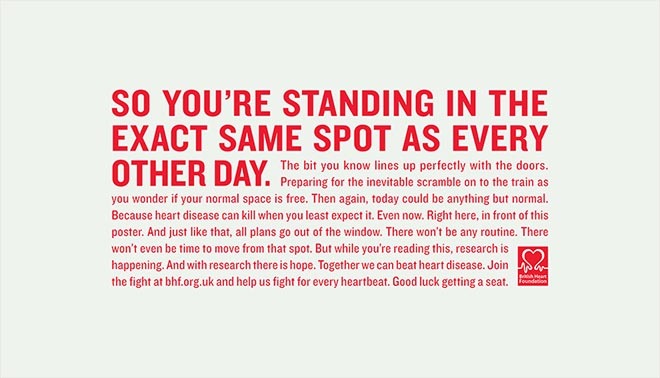 For over 50 years the BHF has pioneered life saving research to fight heart disease, believing that no one should have to suffer this devastation. 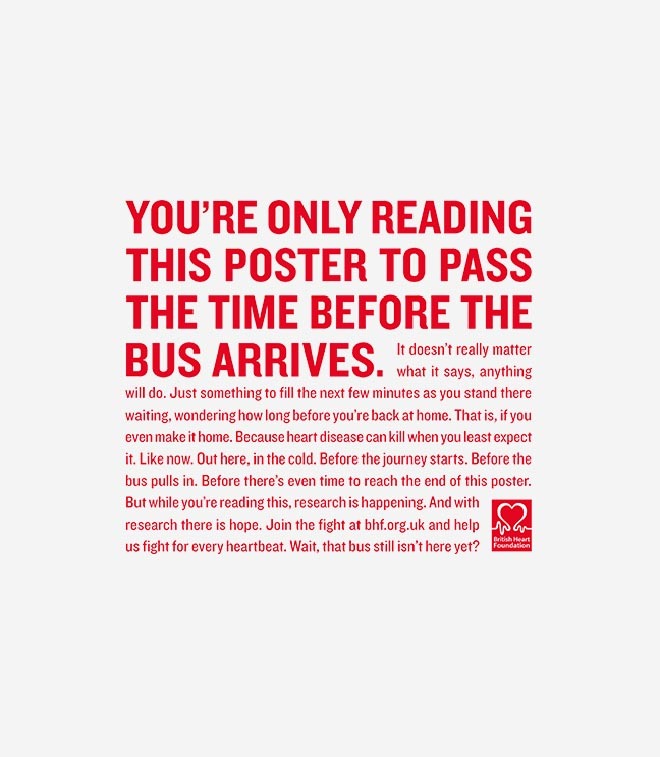 The BHF When You Least Expect It campaign was developed at MullenLowe London by executive creative director Richard Denney, creative team Andy Long and James Millers, agency producers Nicholas Kurs and Rose Reynolds, planner James Dawkins, account team Paul Wilde, Tom Lindo, Charlie Hurrell and Kirsteen Scoble. Media was produced at PHD. Designers were Elisabeth Bolzon, Rob Hare and Ryan Self. Filming was shot by director Ed Morris via Rattling Stick with director of photography Federico Alfonzo and producer Dulcie Kellett. Editors were Sacha Szwarc and Ellie Johnson at Speade. Post production The Mill by executive producer Chris Batten, producer Evelyn O’Reilly, 2D lead artist Dan Adams, 2D artist George Rockliffe, production assistant Kate Michaelis, colourist Mick Vincent, and assistant colourist Thomas Mangham. Audio post-production was done at GCRS by sound engineer Ben Leeves.